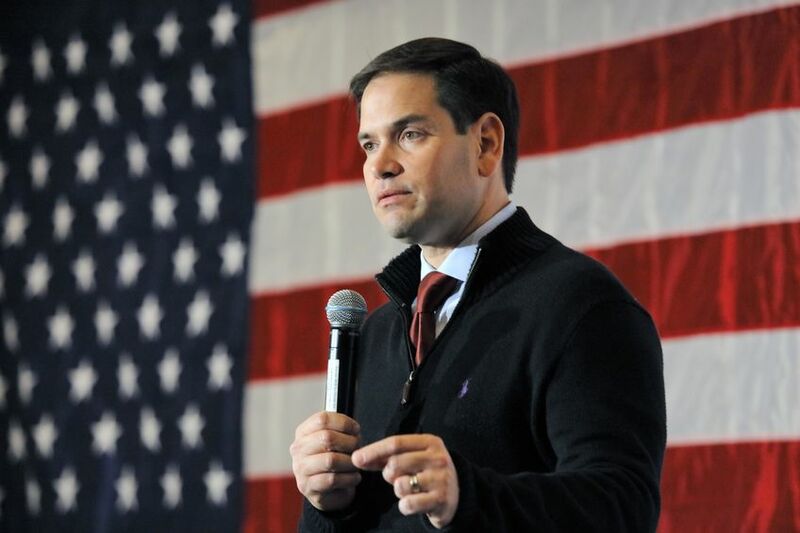 Senators Sherrod Brown and Marco Rubio have called for a nationwide ban on Confessions of Judgment in response to the Bloomberg Businessweek series published last month. The bill, which would amend the Truth in Lending Act, may be named the Small Business Lending Fairness Act. Though Businessweek has been successful in pressuring regulators to conduct inquiries into several merchant cash advance companies and the New York City marshals, authors Zachary Mider and Zeke Faux have remained notably silent on the gaping holes in their narrative. Questions posed to each reporter have yet to receive any responses. deBanked researched the accuracy of Businessweek’s findings only to determine that two of the purported victim’s stories were not credible. In one case, a business owner that was said to have been “wiped out,” was bragging about his new luxury race car on facebook while public records revealed he was still paying himself six figures a year from the allegedly defunct company that had more than $700,000 running through its bank accounts. In another case, a victim that claimed to be selling off household furniture to buy food after a run-in with a predatory lender, turned out to be a multimillionaire TV station owner.